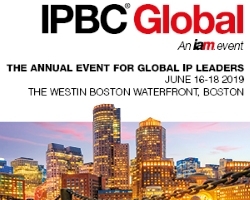 Attendees to this year’s IP Dealmakers Forum can expect an expanded international perspective to the timely content and networking. This year’s keynote is Dr Lulin Gao, Founding Commissioner of the Chinese State IP Office. 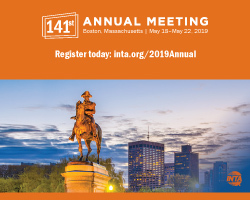 IPDF, now in its fourth year, emphasizes quality of content and attendees. Last year IPDF hosted more than 200 one-on-one private meetings. Dr. Gao will present current data from the courts, providing attendees with valuable access to information that is not readily available. Often referred to as the founding father of the modern Chinese IP system, Dr. Gao was the first Commissioner of China’s State IP Office, the longest standing Commissioner of the Chinese Patent Office, and a senior advisor to the WIPO. He is the recipient of numerous honors and awards for his contributions in IP. 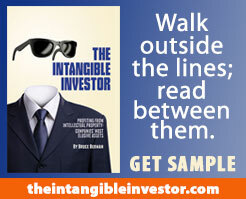 Last year, almost two-thirds of IP Dealmakers Forum attendees were investors and significant IP owners. I attend IPDF regularly. The Apella event space at the Alexandria Center, over the East River in NY, just south of United Nations headquarters, is a unique and conducive environment for an IP transaction summit of this nature. 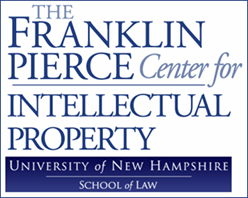 For the IP Dealmakers Forum 2017 program and panelists, go here. IP CloseUp readers to here to receive a $200 discount off the registration fee. 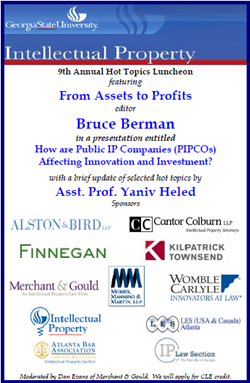 2014 IP Dealmakers Forum is the first to place equity, venture and debt investors in front of patent holders, private and public. IP deals are no different from other asset transactions. The best informed and networked are often in the best position to succeed. 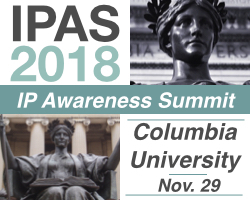 That’s what the organizers, all-star speakers and investor attendees are banking on when it comes the first IP Dealmakers Forum, which takes place in New York on November 7th and 8th. 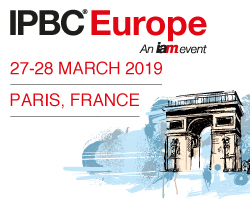 An impressive line up of speakers and panelists have been assembled, including prominent private equity and public investors, IP licensing companies (both public and private), IP services providers and a select group of law and consulting firms. 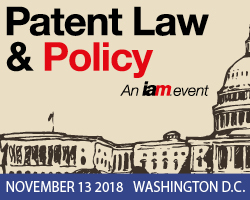 Priceline.com founder and CEO of Patent Properties, Jay Walker, the 11th most prolific living inventor, will be the key note speaker. Walker’s company is promoting a “no fault,” market-based licensing model. 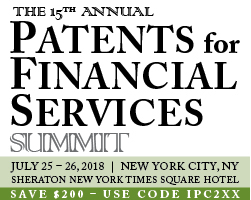 Cantor Fitzgerald, MDB Capital, Fortress Investment Group, Opportunity Fund APG, InterDigital, IP Navigation Group, Qualcomm, Personalized Media Communications, Freescale Semiconductor, Marathon Patent Group, Blue Sea Investments and American Express. “Developed by investors and IP holders, and vetted by market participants, the inaugural IP Dealmakers Forum is a groundbreaking event designed to connect investors with intellectual property information and opportunities,” says conference organizer Wendy Chou. 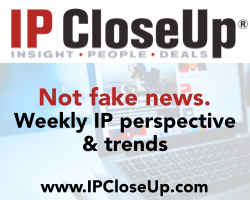 IP CloseUp readers have until September 30 to receive $300 off of the standard registration. Mention registration code IPCU29 for the discount. 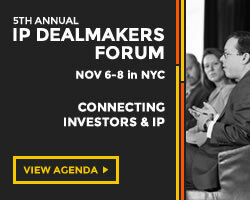 IP CloseUp is a media partner of the 2014 Dealmakers Forum. 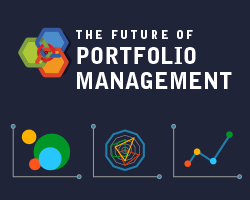 Venture capital, private equity, institutional and individual investors will all be attending, as well as several hedge funds. The conference aims to bring together investors, IP practitioners and advisers to discuss the challenges and opportunities in the rapidly changing IP marketplace. Event participants will have ample opportunity and space outside of the sessions to meet presenters and other attendees. 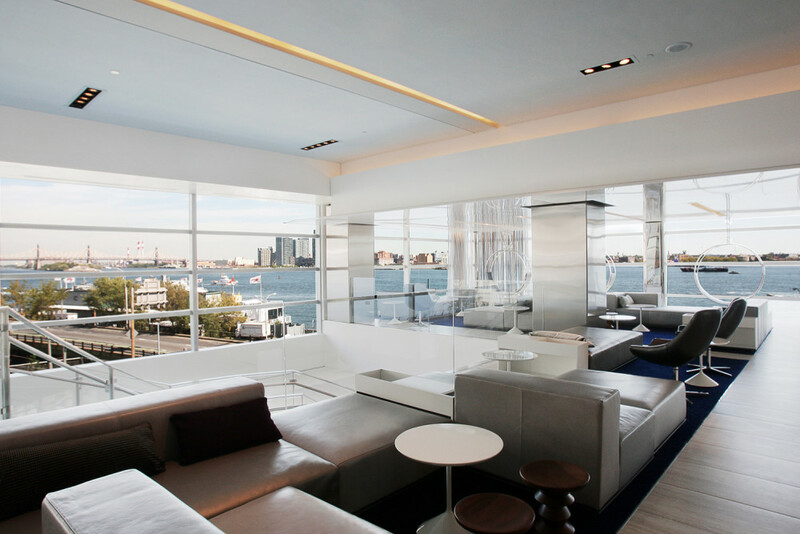 The venue is Apella, an impressive event space on Manhattan’s East River at the Alexandria Life Sciences Center. “The IP Dealmakers Forum is not only for current IP investors, but for wouldbe investors, too,” notes Chou. The agenda and speakers list can be found here. Those wishing to register can do so here.